BUGGs ergonomic design is built to last with its robust trolley, sturdy metal handle and easy clean virtreous hood. The spring assist hood lowers gently for smooth operation. Enjoy efficient storage and easy access for all of your meals with a large tray for all your favourite BBQ condiments. Side trays lock in for extra preparation space and then simply store away. 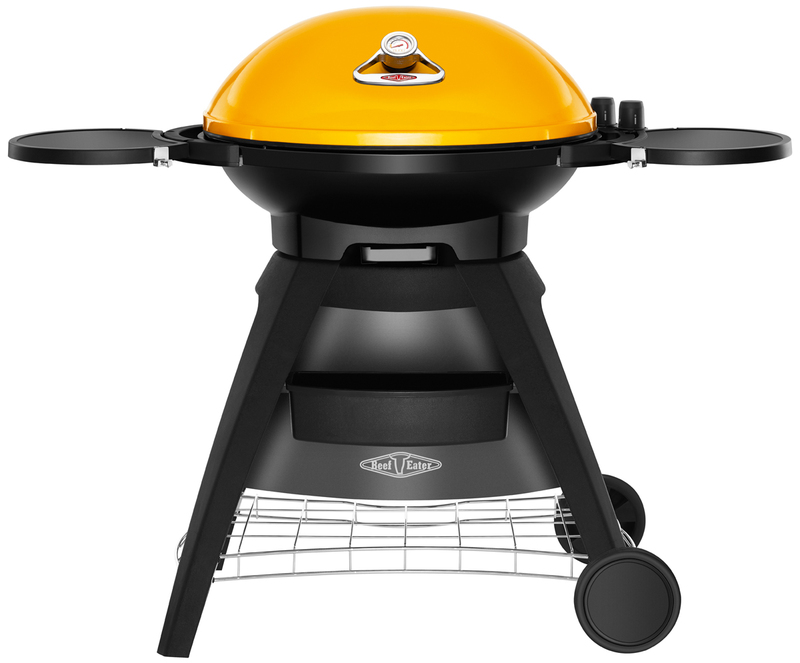 The Beefeater Bugg BB722AA BBQ Grill was added to the BBQ Grills category in August 2017. The lowest price GetPrice has found for the Beefeater Bugg BB722AA BBQ Grill in Australia is $699.00 from Bing Lee.